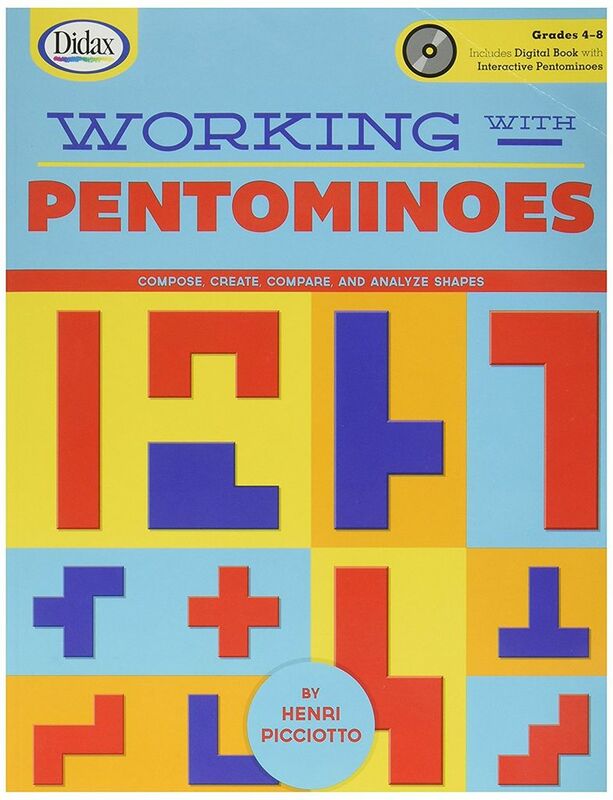 Using the 12 pentomino shapes and the lessons in this book, students will explore measurement (unit, area, perimeter), number (multiples, triangular numbers), geometry (congruence, similarity), and much more. Activities range from simple explorations to highly challenging puzzles. 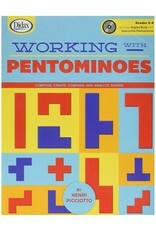 Pentomino play enhances students' intuition, problem-solving skills, strategic thinking, and spatial sense. Includes a CD with a digital edition of the book and virtual pentominoes to make the activities fun for the whole class. Also includes detailed teacher notes, answer key, and correlation to Common Core Standards. 84 pages.